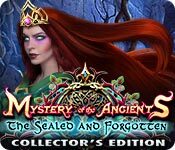 Download Mac Mystery of the Ancients: The Sealed and Forgotten Collector's Edition Game Windows 7 Games! 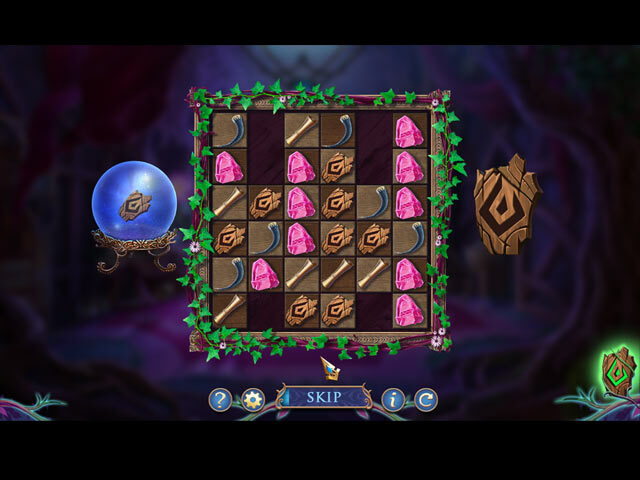 Mariaglorum presents the next exciting chapter of their classic series Mystery of the Ancients! Police Detective Donovan has invited you to an old mansion to investigate a locked room murder. The police have scoured the crime scene for evidence, but Donovan suspects the killer could be something supernatural. He needs your expertise. 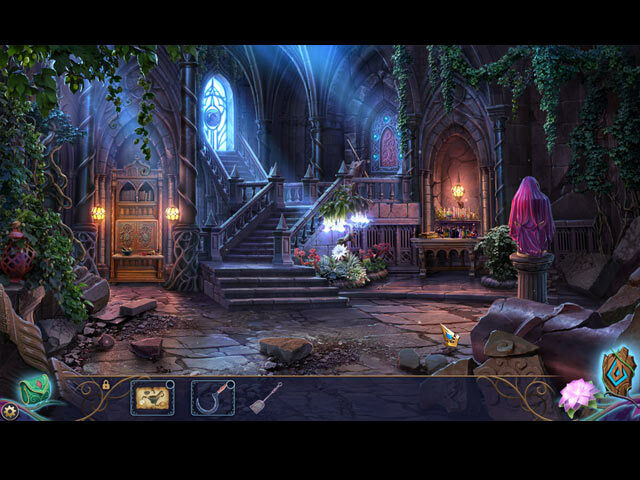 Use your skills to uncover clues and investigate the mysteries hidden in this mansion. 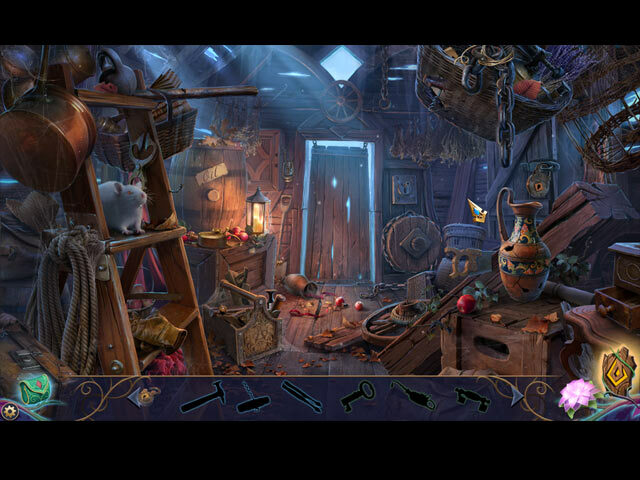 The deeper you delve, the stranger this case becomes, leading to a mysterious world beyond your comprehension in this exhilarating hidden-object puzzle adventure game! Learn more about the sunken city in the bonus chapter! Challenge your knowledge with an achievements quiz. Enjoy music, wallpapers, concept art, and more!